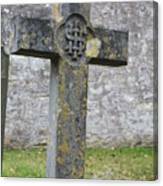 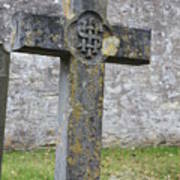 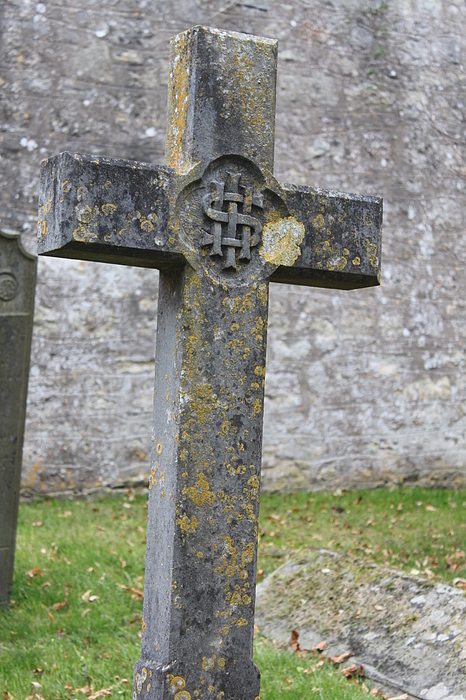 There are no comments for Cross Tombstone St. Mary's Wedmore. Click here to post the first comment. Church of St. Mary, Wedmore, Somerset, England.